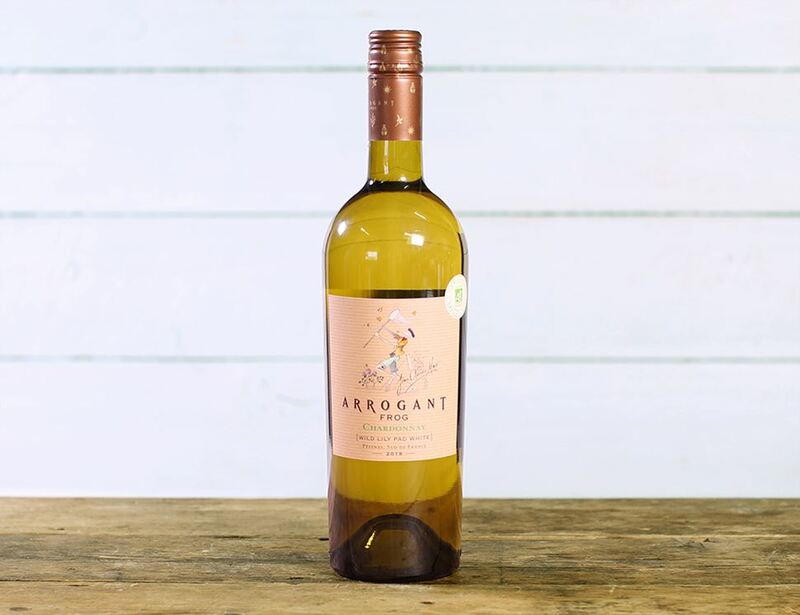 This bright golden yellow Chardonnay is a mellow, elegant wine with pineapple and nutty flavours and hints of lime blossom. Its tropical style and smooth, soft texture make for a relaxing drink that pairs magnificently with light meats and fish. The four week fermentation is carried out 80% in stainless steel, and 20% in American oak, followed by three months lees ageing. Paul Mas wines have recently been honoured by ‘Wine Brands of the World’, a rather impressive feat. They work over an incredible 478 hectares of vineyards along with other growers across the region, making it one of the most well respected wine estates in Southern France. Many of their vineyards are now organic and the team are working hard on converting the rest, adding to their very long list achievements.